Just in case you haven’t seen the endless supermarkets and store campaigns, Christmas is well on its way. 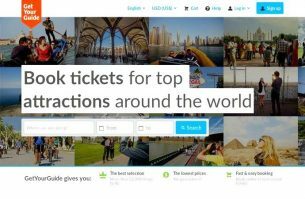 At a time when shopping for presents can feel like an arduous chore, there is a way you can inject some travel into the experience. Nothing says Christmas better than a visit to a Christmas market, and in Europe we’re spoiled for choice. From traditional gift ideas to sampling the festive treats on hand, it’s guaranteed to bring the fun into the holidays. With a selection of fine pickings around the European continent to choose from, below is a list of my top 5 destinations on where to not only pick up gifts, but the Christmas spirit too. Wrap up, wear comfortable shoes and prepare to transport yourself to a European winter wonderland. A UNESCO heritage site with Romanesque and Gothic historic buildings, Prague offers a wide choice of Christmas markets. The one in Old Town Square however (Staroměstské náměstí) is an annual favourite for locals and tourists alike. If it’s your first time in Prague, the market’s close to nearby attractions such as St Vitus Cathedral and the Lesser Quarter. Colorful wooden huts offer everything from traditional handicrafts and glassware, to Christmas tree decorations. But hold on, as the goods aren’t the only things for sale. Forget the diet and indulge in some local Czech delicacies such as barbecued sausages and hot sugar-coated pastries. While in Prague, it’d be a crime not to have a traditional Czech beer to wash it all down with. With an impressively tall Christmas tree erected in the centre of the square, it’s impossible not to feel Christmassy here. 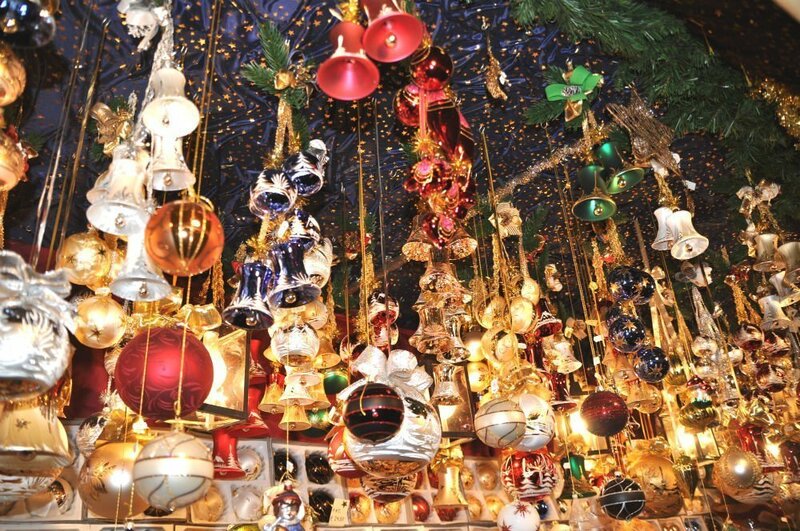 With around 50 to 70 Christmas markets in Berlin, finding which one best suits you can be tough. However, if you’d like to visit one of the oldest markets in the city, you might enjoy visiting Berliner Weihnachtszeit. It’s incredible easy to soak up the festive spirit here. With the help or barrel organ music and mulled wine, there’s also a medieval style bakery that bakes fresh bread. Stock up on traditional gifts or wines and liquors to take home with you. In addition, there’s usually a large ice rink with free admission, 50m high Ferris wheel and a petting zoo for the children. Famous for being the birthplace of Sigmund Freud, and Sachertorte, Vienna is also famed for its pretty display of Christmas markets. Stepping away from the busier choices of Schönbrunn Palace, the market at Spittelberg appeals to the more artistic eye. With more than 100 stalls on offer, this market not only ups the Christmas vibe, but also the romantic ones too. Go for a wintry stroll down the Beidermeier lanes, and stop in one of the many restaurants for a satisfying supper. You’ll find everything from candles to sculptures and jewellery, and can easily tick off the shopping list. Just 10 minutes from the city centre, this market, with its own outdoor wintry cafe, is worth the visit. Another Old Town, but this one’s in the heart of Stockholm, and promises an authentic Swedish Christmas feel. The most famous, and most traditional market, Gamla Stan’s the first choice to turn up the festive spirit. The Christmas market in Gamla Stan (Old Town) has been a favorite haunt for locals since its first appearance in 1915. Among Swedish Christmas sweets, other delicacies on offer include smoked sausages and reindeer meat. Better you don’t think about Rudolph here! 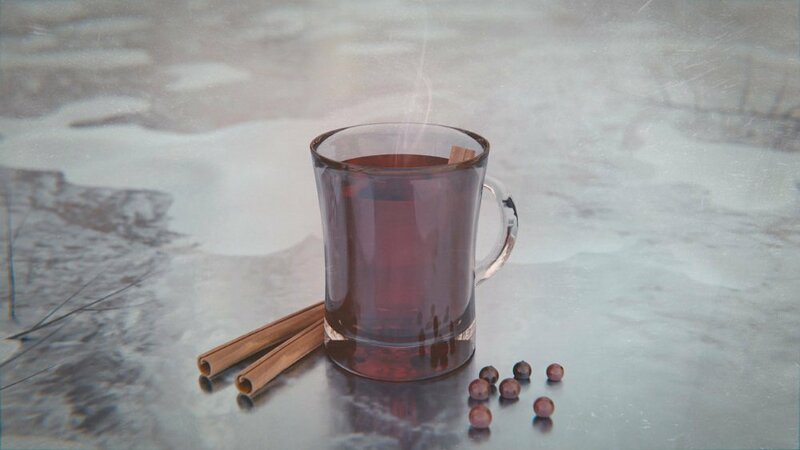 An absolute Swedish Christmas market experience must is warming up with a glass of Glögg. It’s the Swedish version of mulled wine, bursting with fragrance and spices. Quaint red wooden huts sell traditional Swedish products, along with gingerbread and cheeses. 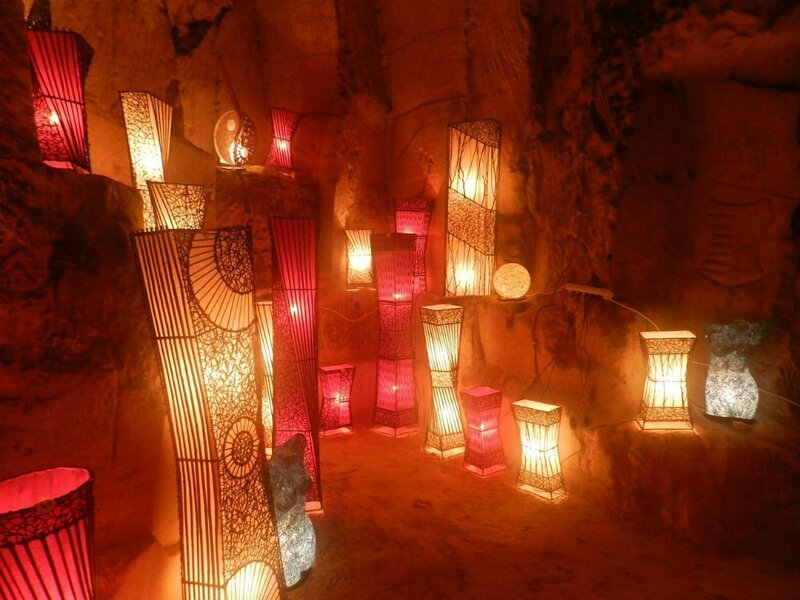 An underground cavern is home to the Christmas market in Valkenburg. 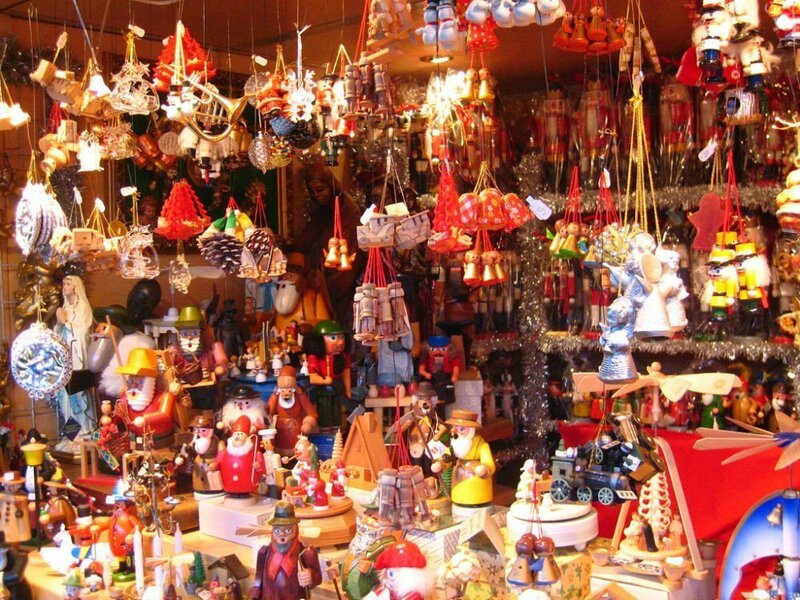 This fascinating shopping stall mecca’s known as the ‘Christmas town’ of the Netherlands. The market has more than 50 stalls selling traditional goods, but that’s not the only attraction. Visitors can admire the bright Christmas decorations, the mural paintings, sculptures and the 18th century chapel inside. Another great benefit to visiting, and buying gifts, is that all the proceeds go to the Valkenburg Castle Foundation. Any funds go into maintaining the castle ruins and the underground caves. It actually captures the true spirit of Christmas, the gift of giving and receiving, and that’s only ever a beautiful thing. Since I’m based like in the middle of all these winter wonderland markets, they are not so special to me: In every German city, even in the smallest town, you find at least one Christmas market with all the stands with food and hot wine. Still I get why it’s very charming for people who are used to celebrate the season in a different way. 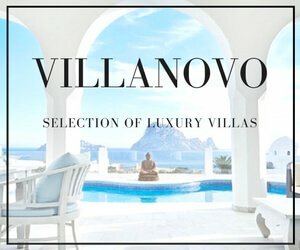 I find the one in Prague looks very elegant and luxurious and I would like to visit the Dutch one since it seems to be a really unique location. Happy Holidays! Thanks Renata! I totally understand what you’re saying, but these markets do bring out the Christmas cheer for most of us. Valkenburg is super cool, and all proceeds go to a good cause! Ok so now i’m basically thinking “how the heck am I going to manage to be at all five at the same time” hahaha. I love European Christmas markets and I haven’t done any of those! You should check out the one in Brussels and in Cologne as well! Lol, sorry to overwhelm you with the list! I’ve already been to the one in Brussels but not yet to Cologne…maybe next year! I would love to experience a Christmas in Europe – or at least the lead-up to Christmas! Then I could experience these gorgeous markets. We don’t have these sorts of markets in New Zealand. I love the sound of the Old Town Square Market in Prague. What a stunning, magical atmosphere these markets would be! Ooooh I heard German Christmas markets are very popular! And OMG! I’ve never been to Prague but it’s always been in my top destinations I want to visit. I should go there during Christmas! Old Town Square Market looks very fairytale-ish. Also, I didn’t know Freud was born in Vienna! Well, we do learn something new every day! I love Christmas Markets as they are so much full of handmade stuff with candies, joy and fun-filled atmosphere. You have listed beautiful Xmas markets of Europe. I would love to go for Prague and Berlin one. Once I was in Vienna during Easter and I saw beautiful easter eggs all over in shops. Underground town of Christmas market in Netherlands is very unique. These markets look awesome. The Covent Garden market in London is my favourite. Its just awesome, filled with so much lights & decor and mulled wine everywhere, its just spectacular. Good to know about Valkenburg Castle Foundation. Forget the gifts- I’d travel just for the market food! I’ve been to a few Christmas markets and this post has me wanting to go again! Craving some pastries and a big glass of Glogg. That’s a good idea! The pastries and the meaty treats are all good, and the Glogg too! That’s excellent! You’ll have such a great time I’m sure. Yes, there are plenty here in Europe, so it’s hard to choose which one! It’s too late for me to book tickets to Europe for the Christmas now. Your post tempted me so much. The Berlin market picture I liked the most. These markets are beautiful The atmosphere is so different from Christmas in South Africa -where I live – because here’s it’s mid-summer during Christmas time. I was in London in December 2 years ago though and got to experience some of it there. Yes, I know about your summer Christmas in South Africa, I wouldn’t say no to a braai on the beach! These markets are a starting point as there are so many to choose from. Thanks for dropping by! ahh ur post <3 and especially when i m reading when festivity si just around the corner..i live in middle east so Christmas is not really celebrated here but checking out these Christmas markets has always been my dream..thanks for sharing.. i loved Vienna market. I absolutely loved reading about the Valkenburg market. A Christmas market in a cave is so unusual and interesting! Thank you for putting up this list! You’re welcome, I hope you get to visit one time! We love the time of festivities. We are planning to be in Prague for Christmas. 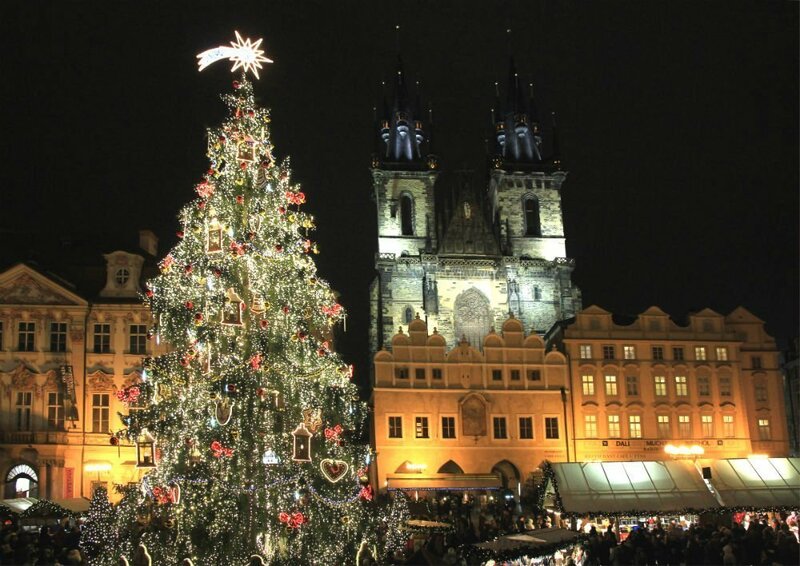 Hopefully, we get to see the beautiful Christmas markets of Prague. Love those pics. Prague is incredible, especially at Christmastime! Ah, I hope you do, as it’s very special at Christmastime! I’ve always loved Christmas as a kid, even as an adult now, it’s the best season I always crave for. It’s always colourful and filled with happy moments. And the markets??? There are the best places to be. Glad you brought these markets to my view, I might be visiting a market different from that of my hometown this year. I think I’d optin for Berliner Weihnachtszeit, Berlin. That’s a good choice Kathy! I love visiting a Christmas market to get into the holiday spirit and the Berlin one is well worth it. Great list you got here. It’s a comprehensive guide to anyone wanting to visit Christmas Markets for the first time or try something new. I loved the insight you gave for each from traditional foods (no reindeer for me) and what gifts to expect. 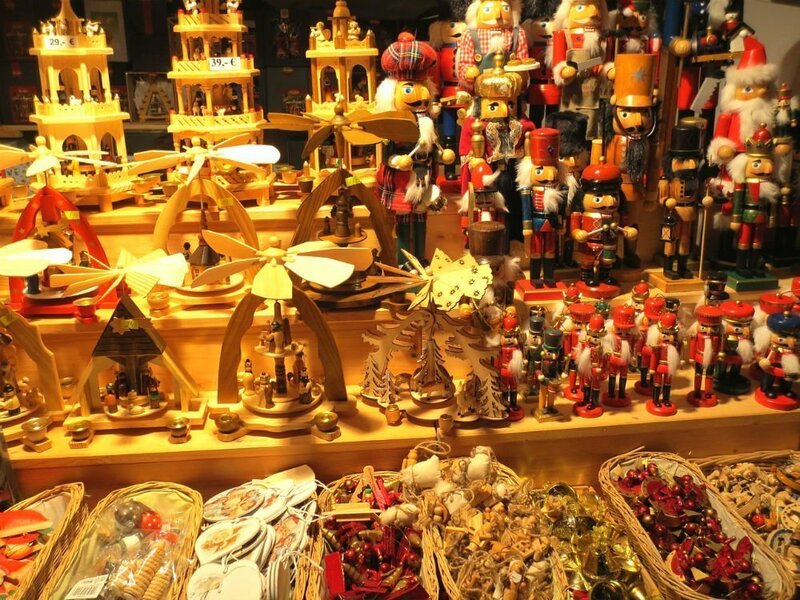 The Prague Christmas market sounds especially wonderful! Thanks Allison! There’s something for all at Christmas markets, even for the guys who hate shopping, there’s plenty of beer and sausages! The Prague market is very pretty! Christmas markets and Europe go hand in hand, and while Germany takes the cake in them, I am glad you have mentioned some others which are equally good and special. I would love to visit the one n Stockholm and try some Reindeer meat, but going up to the Scandinavian countries in winter gives me the chills. Yes, it’s not known for its warm climate in Scandinavia! That said, the markets are wonderful, and make you feel Christmassy too! I have workmates who are based in Stockholm. I will probably be sharing this to them and see if I can get some from the market. haha! This is a good list! Not really expecting these cities will be in the list. So confused…top of my list – Netherlands or Prague. And the obvious third for me is Austria. All these places are so magical and I definitely want to see them all – Xmas or not. Yes, you’re so right! All these places are worth visiting, and are special at any time of the year! Haha, no it doesn’t count Becca 😛 I’m hoping to go to another one this year too so stay tuned! I have never done the European Christmas markets. And the only reason I haven’t done it is because I have a small addiction for Christmas decorations. I have zero will power and I already have boxes and boxes of individually wrapped Christmas trim where I have a different theme for the tree every year. thank goodness I live in a small place so I can’t get a huge tree. I am not sure I would fare well at the markets! LOL! But in all seriousness, I will make it there one day. I may never come back but at least I can say I’ve done it! Aw Amy! I understand, my aunt’s completely the same way! Maybe just limit yourself to a smaller one like Warsaw, and hopefully you won’t come home bankrupt!